A targeted go-to-market strategy and B2B product launch plan are critical to success – both short- and long-term. 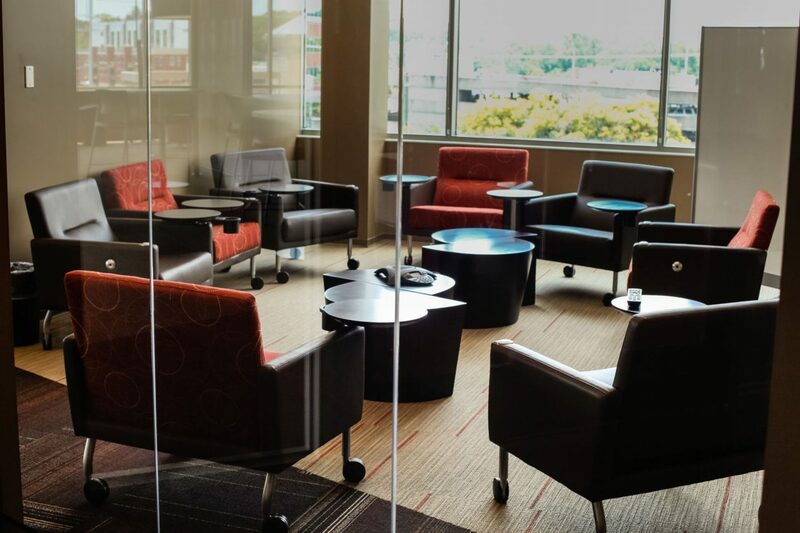 After you’ve determined demand, done your due diligence around competitive offerings, and completed the time-intensive R&D heavy lifting, you can’t simply coast through the promotion phase. Many would argue that this is one of the most crucial b2b product launch plan steps and where many companies fail. It sounds simple enough but it’s surprising how often businesses take shortcuts or ignore components. Be strategic when developing your B2B product launch plan – include your mission, business goals and specific activity to get you there. Always define what metrics you’ll use to determine success and an accompanying timeline. 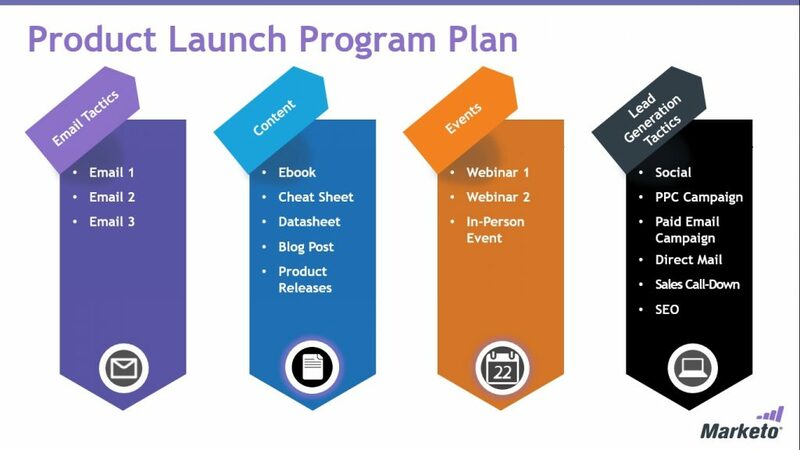 Your plan should be your B2B product launch roadmap, guiding all stakeholders to what should happen when and how. Defining and measuring goals are critical to staying on target. Making your goals specific, measurable, attainable, relevant and time-based (SMART) is a highly effective method. Actionable – will it improve business performance? Relevant – does it solve a problem faced by the business? Time-bound – when will it happen by? A month, a quarter or a year? For example, a SMART goal might read: Secure 15% increase in financial sector leads from social media in the next six months. Read more about the SMART approach there. You can also use templates to help make sure you’re on the right track. Marketo, an accessible and easy-to-use solution for B2B marketers, has a planning tool. Then challenge yourself to go even deeper. Put yourself in your customer’s shoes and ask questions that will lead to answers about what moves and motivates your target customer. The clearer picture you paint the better. 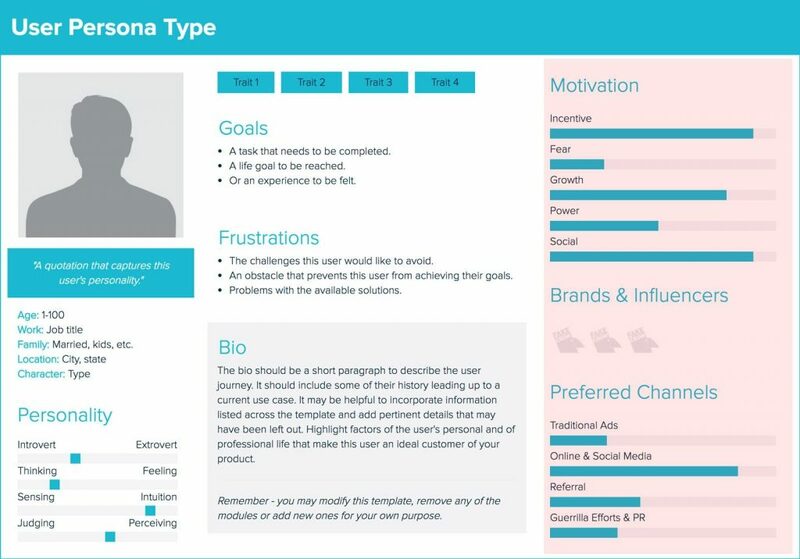 If you’re unsure about how to go about the process or are interested in going beyond the standard persona profile, you might find a persona building tool like Xtensio with its free templates, useful in creating detailed personas. 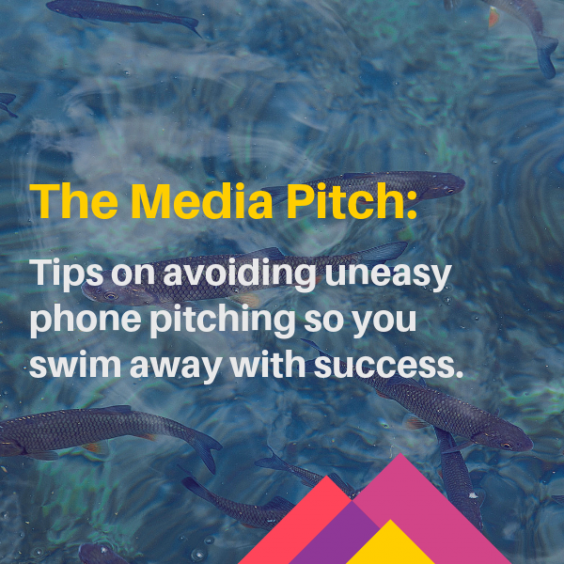 Develop a unique differentiator or selling point, or perhaps several, to guide your messaging. It’s essential that you’re clear about your unique selling proposition because if you’re not, no one else will be. In the B2B technology world, very few products or services are completely unique. So pinpoint and clearly define — with carefully considered language — what makes your product or service distinct. This may require digging deep and analyzing competitive marketing and messaging. Once you’ve created your messaging, make sure it resonates. The more you work at it, the closer and less objective you’ll become so it’s important to get feedback from coworkers. Check out more detail on USPs and a useful step-by-step guide to creating your own. A robust messaging template can also be helpful. The outcome of clearly articulated USPs and messaging is to create a concise messaging document that can serve as a guide for all of your communications. Engage social media influencers early and build suspense. This starts with identifying who those influencers are (and aren’t) and what social platforms they engage with most. Those individuals who’ve earned the loyal followers and an audience on social media are valuable. Their followers look to them for their expertise and insight on issues impacting their industry. Influencers often use their social power to shape their audience’s views and even affect purchase decisions. So, you need to find them and to tap into that influence through an effective influencer marketing campaign. There are tools (like Oktopost and Brandwatch) to help you listen and locate social media influencers. But take time to analyse your choices and look closely at not only how many followers people have but also how often they write about a topic. Tools like BuzzSumo and Traackr can be useful but they don’t always track all social platforms and they have varying access to APIs. There isn’t a great way to identify LinkedIn influencers, which is a challenge for B2B marketers in Europe and North America. However, you can use paid tools like LinkedIn Sales Navigator to identify prospects, monitor and contact them. You can also start by looking at, and engaging with, relevant groups and paying attention to who’s vocal in your industry. 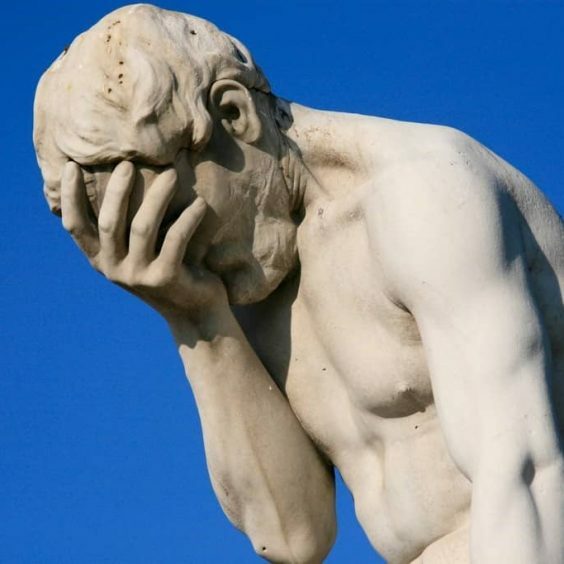 That person who’s quoted and interviewed and has lots of followers. If you’re tuned in, you’ll begin to see who they are. Read detailed tips and information about influencer marketing as well as some examples of who’s doing it well. Give demos and let journalists, analysts and bloggers play with your invention in advance of your actual launch, then use their validation in your marketing. You can do this as part of trade show – effectively a sneak peek to a handpicked group — or as part of targeted direct outreach. Or, plan a media, influencer or friendly customer tour. This aspect of the product B2B product launch process is valuable for two reasons. First, it can lead to some advance buzz before the actual launch. Second, it can provide valuable feedback prior to the effort and resources of the actual release. It can help identify issues with your product or service or bring up something — positive or negative — that you hadn’t considered before. No matter how you engage your ‘testers,’ make sure you’re carefully capturing their thoughts and feelings. Use multiple platforms – content marketing, social media, paid social and media relations – to promote your innovation. Your promotional mix will depend on many factors, like your objective, budget, location, sectors, and the personas you want to attract. But you need to plan how to best reach your target market and identified personas then let loose through the most effective means and channels – in ways that you noticed. Speak to your sales team to find out where your prospects get their information. 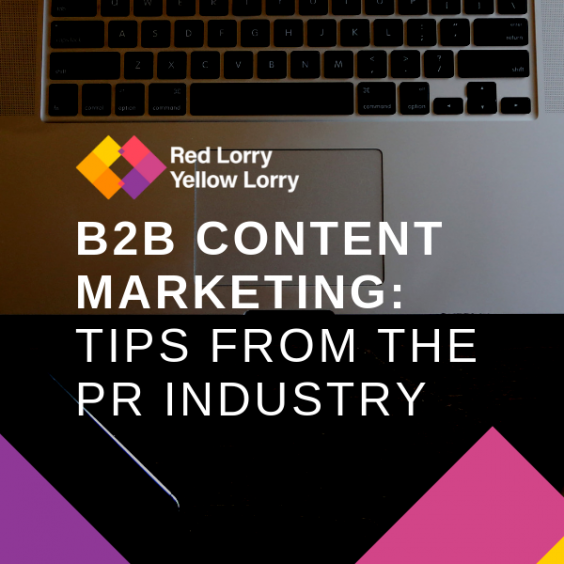 In b2b, LinkedIn, Facebook, Twitter, YouTube, forums and trade media are often important in most main territories but think about how best to break through the clutter and make some noise. Tools like Brandwatch can also help identify where conversations are happening online. If done right, content of value to your personas is golden. Videos, blogs, white papers and infographics are important to educate, build interest and credibility, motivate to learn more, and boost SEO. It might be one of the single most important ways to reach your prospects and attract those not even on your radar. But the devil is in the detail. You have to create content that’s relevant and then make sure it gets seen by your target audience. Don’t make all content product or service specific. Instead of selling, talk about the industry issues it solves. Use pay-per click to expand reach. If you don’t have the budget, get influencers involved in your content who can extend the reach and use employees to help push out content. Always include a clear call to action. Whether it’s a sign up for a demo, leave details for a follow-up or a link to an opportunity drawing. Want to be inspired? Check out some great content marketing examples. They’re not all b2b, but they’re worth giving a look. You’ve come this far, don’t skip this step. Make sure you’re measuring results against the SMART goals you established at the start of your B2B product launch process. It’s critical not only to follow- up activity but also to future launches. Create a marketing and social dashboard to monitor key metrics. Learnings are valuable. Marketing analytics like Google Analytics and social media tools like Whatagraph or Cyfe can help you track and synthesize information into useable and actionable information to help you review and revise your B2B product launch activity. Once you’ve launched, the campaign shouldn’t stop here. Post-launch activity keeps the momentum going and moves prospects down your sales funnel – and into customers. Tell us what you think. Have you had a wild success or a dismal failure (but a good learning process)? Or, are you interested in discussing how we could help your b2b business? Call us or let us know at hello@rlyl.com.